What is The Lea School Association and what does it do? Our PTA is called the Lea School Association (LSA). We are a registered charity – no. 1023309. The LSA organises events and raises funds for the school, to be spent on things that the school budget cannot pay for. We have two aims: firstly to raise money to benefit our children and secondly, to promote the strong sense community that exists between parents, children and staff. 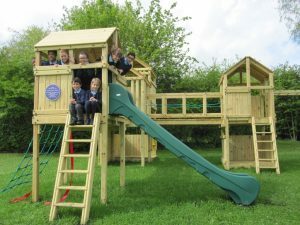 Over the years we have provided the school with iPads, an outdoor classroom and path, a playground climbing frame, stage lighting, new interactive whiteboards, pantomimes, a PA system, mobile ovens, scooter pods, improved library, pond and wildlife area, to name a few… all of which really help to improve the learning experience of all children at the school. All parents of children at The Lea are automatically members of the PTA. How much you become involved is up to you: from supporting events, helping organise and run events to becoming a member of the committee… We know how precious time is; however, if you would like to get involved, we always welcome new faces and it’s a great way to get to know some of the other parents. Details of PTA meetings are published in the weekly Newsletters. We hold many different fundraising events / activities throughout the year, some of which have included: summer and Christmas fairs, Lego Exhibition, discos, film nights, quiz nights, BBQs, cake sales and fancy dress events. Funds are also raised through EasyFundraising and EasySearch. The PTA committee is always on the look-out for new ideas for events though so whatever your area of expertise or interest, why not get in touch? The PTA also exists to enhance relationships between all groups within our school community. We help out with Nursery and Reception Open Mornings, we facilitate a system of Class Representatives and whilst our events raise money, many take place for their social benefits such as our summer Welcome BBQ and the Quiz Night. Now that we’ve reached our target to create a pond and wildlife area around our outdoor classroom, our next fundraising goals will be to refurbish the Resources Room and enhance our Outdoor Classroom with AstroTurf flooring and a giant blackboard. These are elected at the AGM held in September. Committee members plan and organise events and are consulted on how money raised is to be spent. Committee meetings are generally held twice a term and before any big event. For more information please contact Matthew at leaschoolpta@hotmail.co.uk. Turn your online shopping into donations for the school – by logging onto the EasyFundraising site before you shop as normal, you can raise extra funds for The Lea. It’s like Nectar, but instead of earning points, each purchase generates a donation to the school. 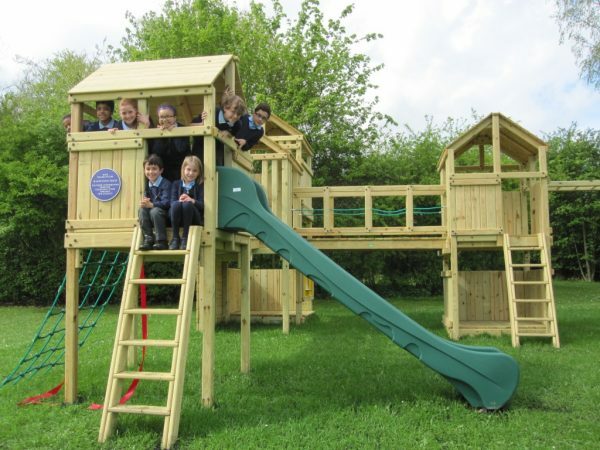 It’s completely FREE to use and so far it’s brought in £2,680 for the school! Another great way to raise money for free is by using EasySearch as your default search engine instead of Google. Each search generates 0.5p and it’s totally FREE to use. Simply make your home page http://theleapsa.easysearch.org.uk/ and use it every time you search the web. If you work at a company that does match funding, please ask whether they would consider supporting The Lea School Association.